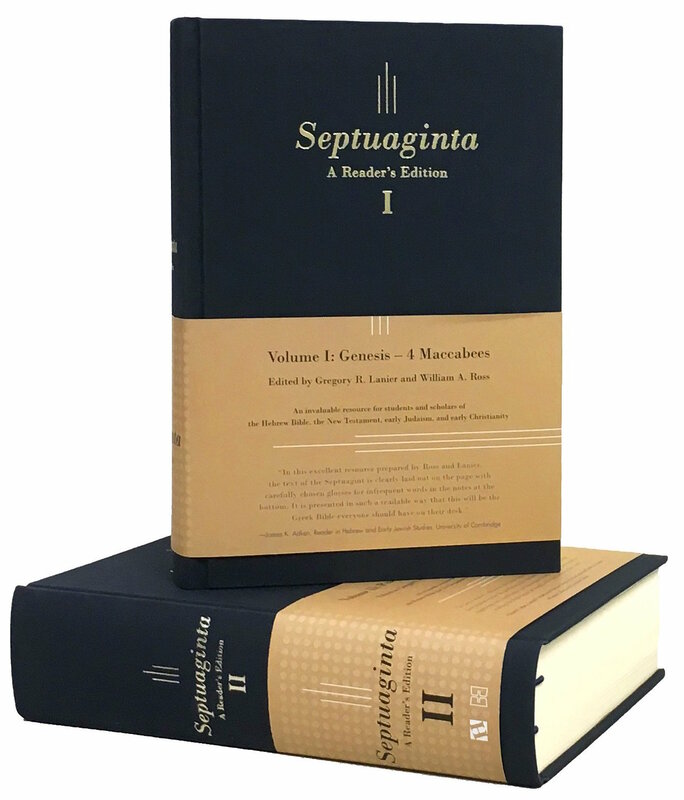 A Sneak Preview of the Printed Volumes | Septuaginta &c.
Here’s a peek at what the physical copies of the Septuagint reader’s edition that I co-edited with Greg Lanier will look like – can’t wait to see one in person myself! Congratulations! May this inspire generations of students to learn from LXX.